Marine Special Operations Unit "FORMOZA" derives from Marine Scuba Diving Research Team established in 1974. The team was intended to develop concepts of organization and formation of a special marine scuba diving squadron. An independent unit was formed a year later, in November 13, 1975. Its first commander was Cmdr. Józef REMBISZ. In September 1987, the unit changed its name to the Special Action Department, and in 1990 Scuba Diving Special Group was formed. Then, scuba divers operated as Navy Special Operations Sections. In 2006, the unit returned to the previously used name of Scuba Diving Special Group. 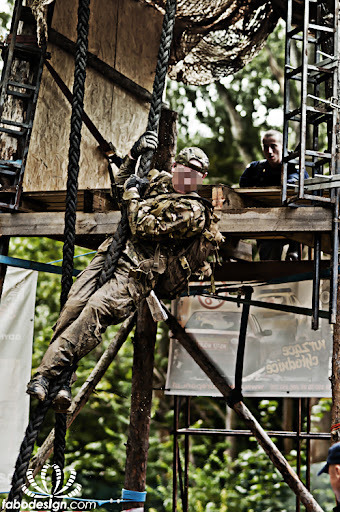 In October 2007, after transferring from the Navy into Special Forces structures, the entity changed its name to the Marine Special Action Unit (Polish: MJDS). 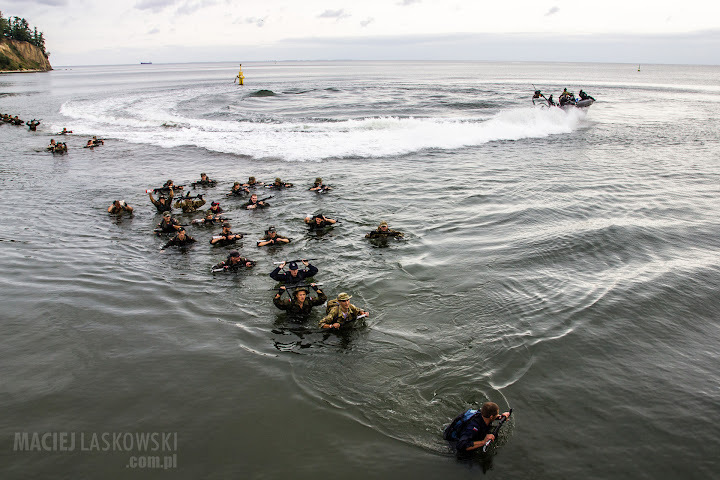 Because of the training, equipment and operation mode, MJDS members are often called "Polish Seals" and are compared to the legendary U.S. Navy Seals. Due to a lengthy and costly training, the unit is fully professional. To become a soldier of this unit one must undergo several selection stages. They consist of psychological, physical and performance tests. 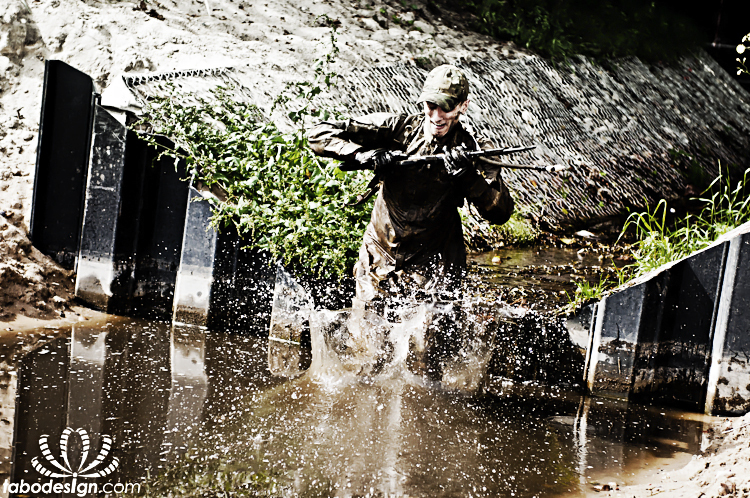 Candidates for the service have to demonstrate impeccable health, hand-to-hand combat skills and they must be perfect swimmers. Recruitment is carried out periodically. As other special formations, MJDS is prepared to carry out operations in conditions of peace, crisis and war. Due to its specific character it may be used both, in water and land/water operations. Soldiers are equipped with armament typical to world leading special units. Marine Special Operation Unit soldiers participated so far in actions related to protection of Polish ships involved in Iraqi operations. Most often they work together and cooperate with a marine division of the GROM unit, 1. PSK (1st Special Commando Regiment) and other NATO army units. d, Polish operators will rapidly go into action. Also this mounth unit celebrates its aniversary. 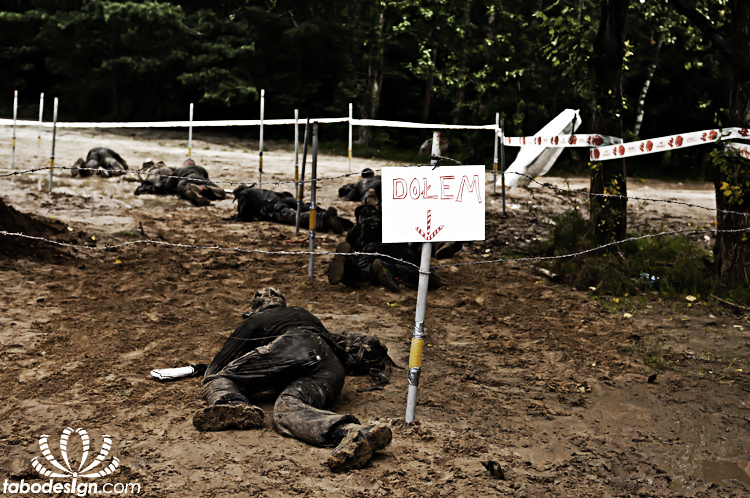 Formoza operators are consider to be most multitask experienced soldiers of Polish Army. They can perform land, marine and aerial special operations. They will have opportunity to use this skills durnig combat duty within NATO forces. When North Atlantic Council decides to intervene in region consumed by military crisis, soldiers will be send to farest parts of the world. Their missions may include for example protection of ships and hostage rescue. Before one of Marine Special Operation Teams take over NATO duty, they will have to undergo lot of specialized training and recive national and Allies certification. Unit have also to overview its equipment and weapons. On occasion of Formoza annual, soldiers met with invited guests, received congratulations and most importantly in the presence of Deputy Defence Minister, officially opened repaired Combat Divers Base. Formoza soldiers asset is in their versatility. 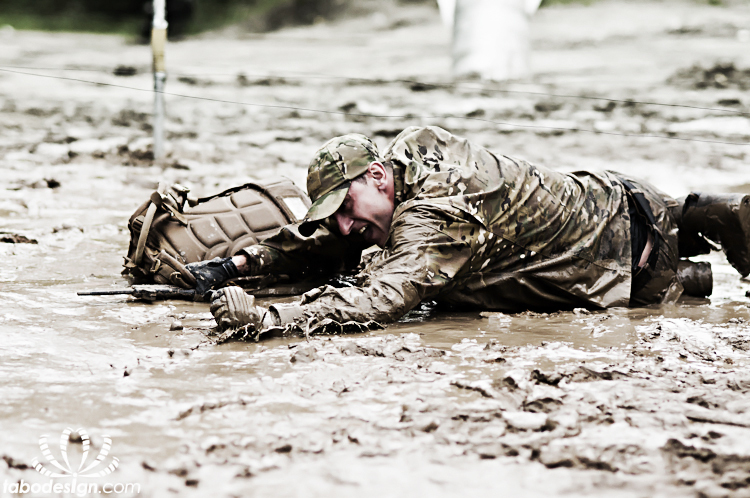 To become a soldier of this unit one must undergo several selection stages. Only those who match restrictive psychological, physical and performance requirements can join this highly trained unit. Main tasks of Formoza operators are gathering intel, diversion, taking over enemy marine units and infrastructure. Sometimes they perform ports and ships protection. In addition, they not only specialize in marine operations but also feel naturally in land open field and close quarters battles. Formoza soldiers even joke about that only enviroment left to mastery is space battles. Basic unit equipment are special combat overalls design by Formoza soliers themself. They may use it in land and sea operations. During actions at sea they are using reconnaissance-patrol boats, which speeds up to over 100 km/h. Equipped with modern radar and navigation systems can easily move in all conditions. Using special equipment and ladders, commandos can carry out boarding ships on the high side.To move under water long distances, Formoza uses underwater hightech machines.